Get packaging that meets your needs with our Blown Film Extrusion. You can rely on us to provide quality Horticulture & Food Packaging. Our blown film portfolio serves as rich and diverse a client base as the applications they’re formulated to suit. We’re packaging, labelling and protecting everything from food and drink to horticultural and paper products with films that perform brilliantly. We’ve invested in the industry’s most sophisticated plant, production and automation technologies and we control and manage them all meticulously. 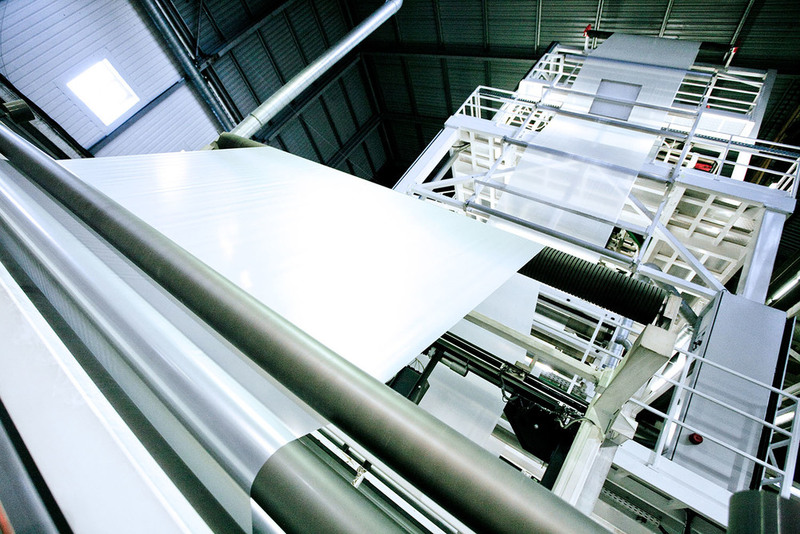 Our powerful film lines are transforming high quality resins into films with tailored formulations that suit our customers’ production processes perfectly. All this happens in a state-of-the-art extrusion hall that produces films up to 3100mm wide and 200 microns thick and affords us the remarkable capacity our customers value. And, in line with our commitment to the environment, all our films are fully recyclable and all manufacturing waste recycled and reprocessed in house. 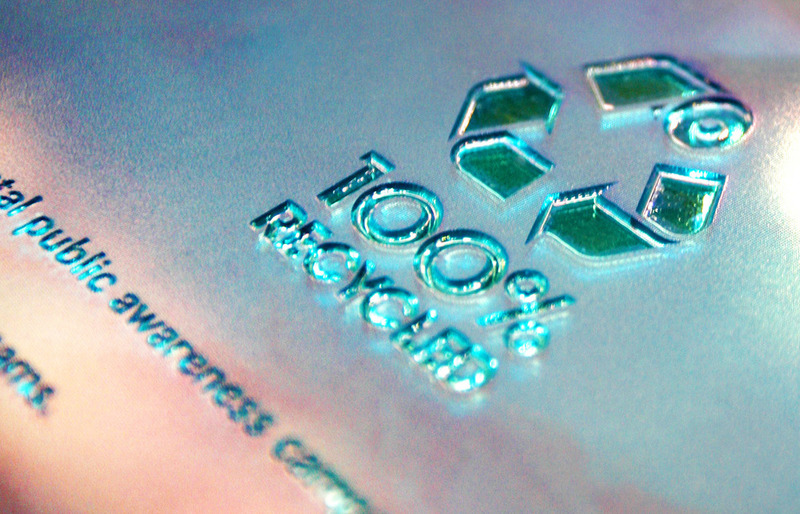 We also offer degradable and compostable options across our entire film range. Siva creates films that mean better business. Every film we produce is tailored precisely to suit the application and always to the exacting standards our customers rely on us to maintain. Choices include co-ex and mono layer films, matt or smooth finishes, environmental options and technical formulations to ensure every product we supply performs exactly as it should.